You will want to come back to this one-of-a-kind 2 bedroom, 2 bath vacation home located directly on beautiful Bimini Bay in Anna Maria. 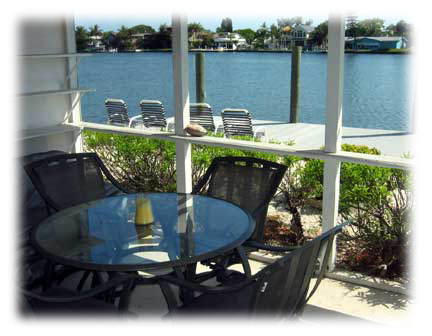 Dolphins, manatees and exotic birds are just some of the wildlife you’ll see from the lanai or 60 foot dock. 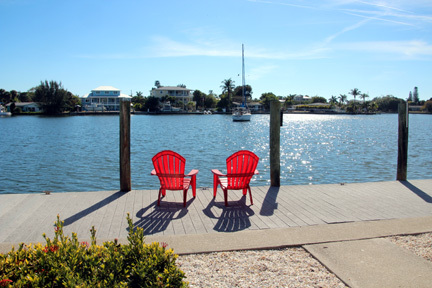 Whether you like kayaking, biking, jogging, sunbathing, beach combing, shopping, or just enjoying the laid back style of Anna Maria, Bay Haven is for you. Fully furnished with a modern kitchen, washer and dryer, computer with free WiFi, LCD HD TV with DVD and Roku TVs in bedrooms, Bay Haven is ready for your relaxation and enjoyment. Just unpack, kick back, and enjoy all the comforts of home in this tropical paradise. This two-bedroom two-bath vacation home is located on a quiet cul-de-sac. 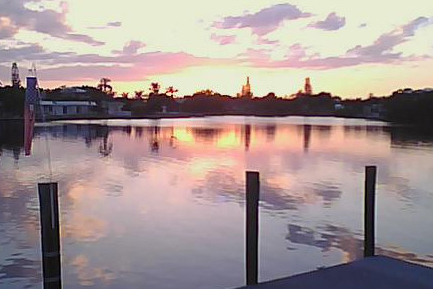 Watch beautiful sunsets from this dock or the screened lanai.  Free long distance phone in U.S., Canada, & P.R. This vacation home is located at 510A South Drive in Anna Maria City on the north end of Anna Maria Island, Florida. View from above showing waterfront and 60' dock. Lanai table with dock and Bimini Bay in background.